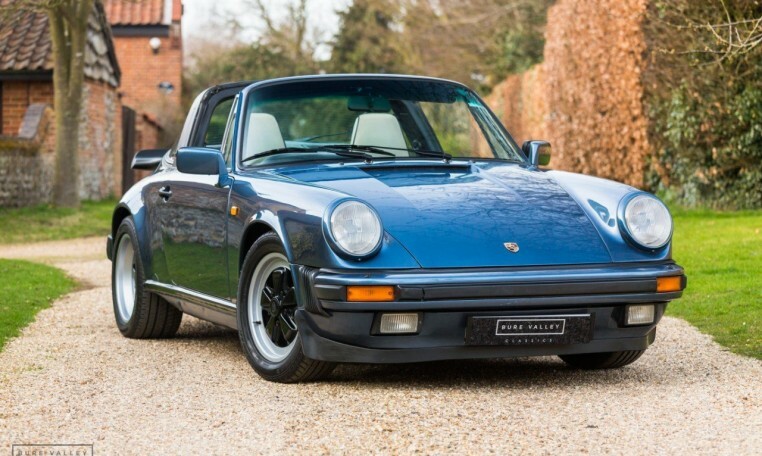 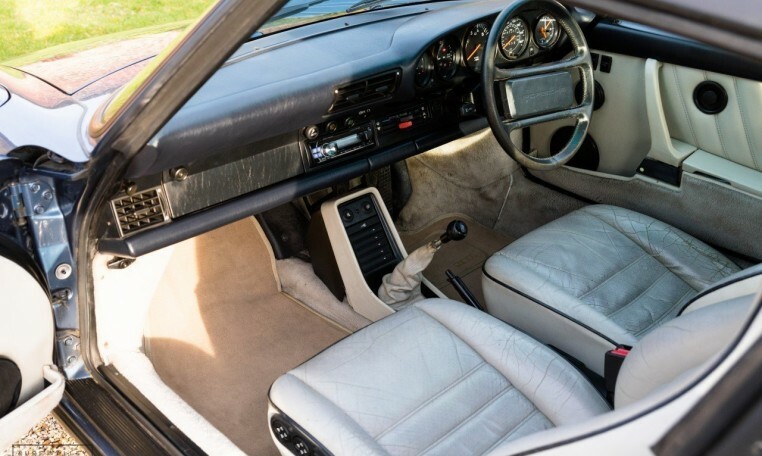 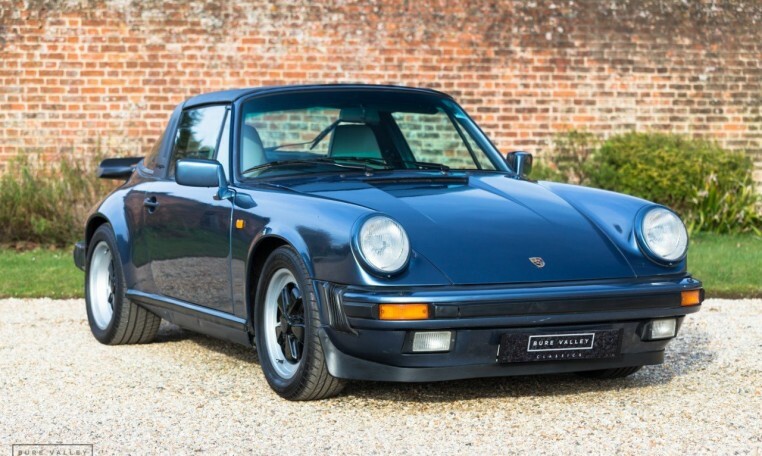 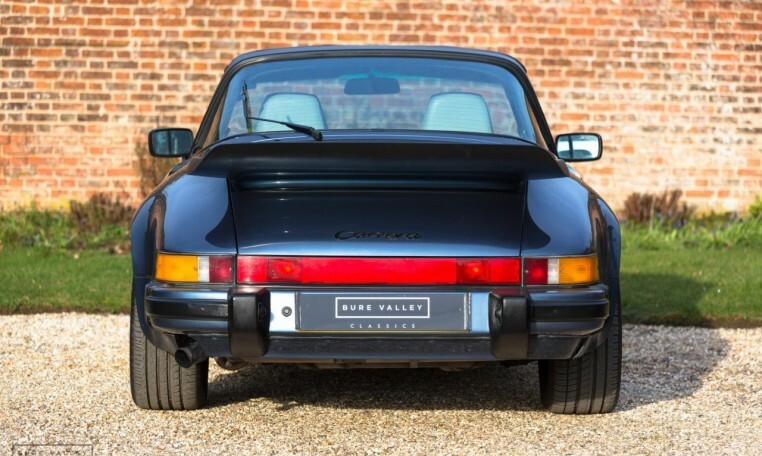 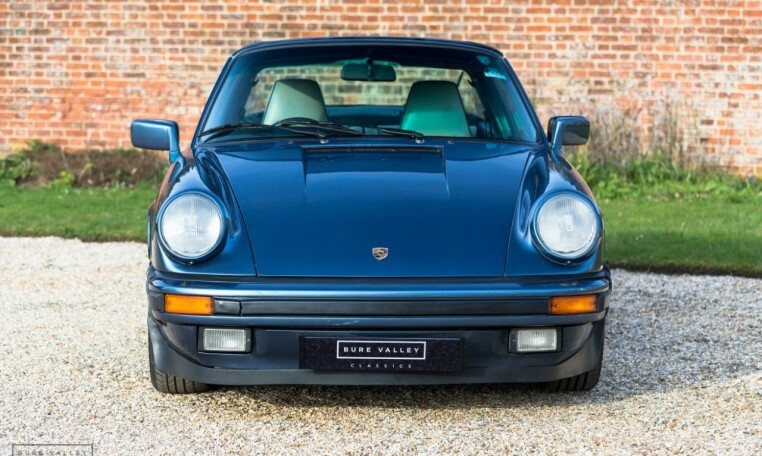 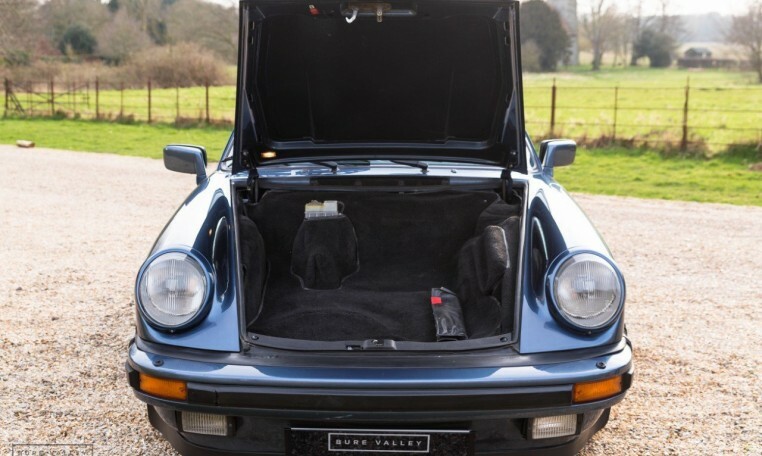 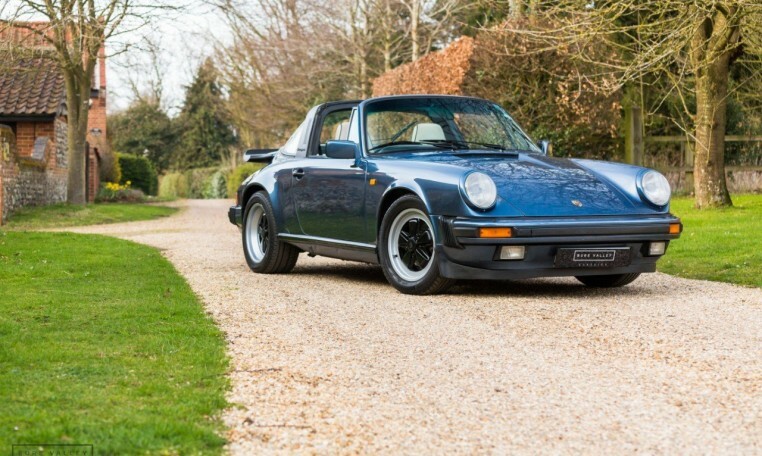 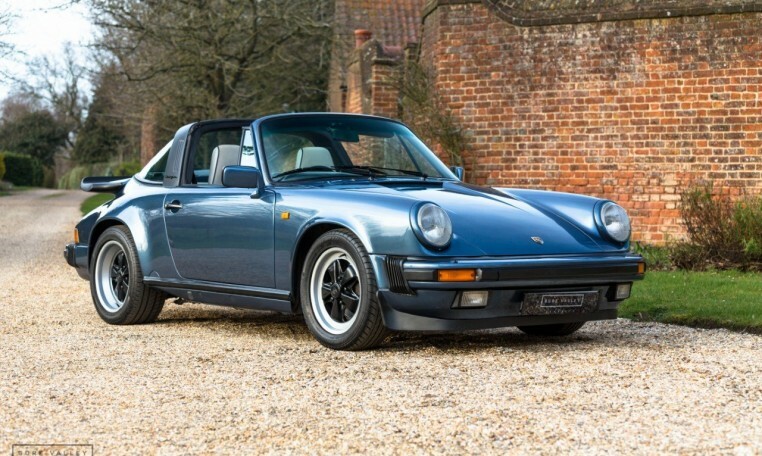 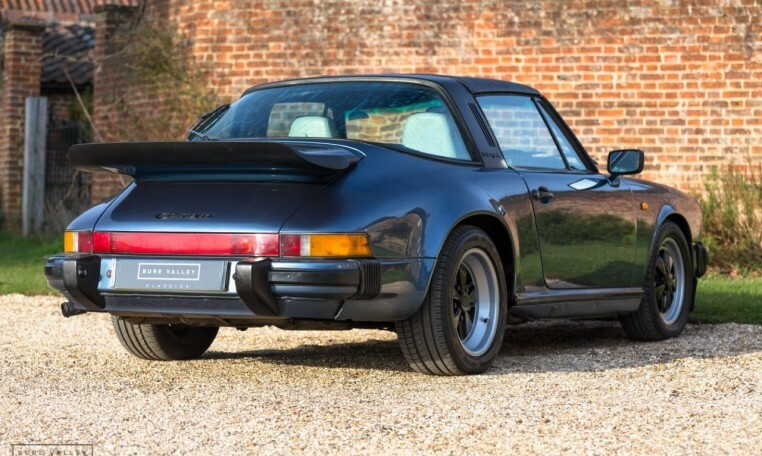 A genuine matching numbers, UK supplied RHD 3.2 Sport Targa model and one of the last 89 model year cars. 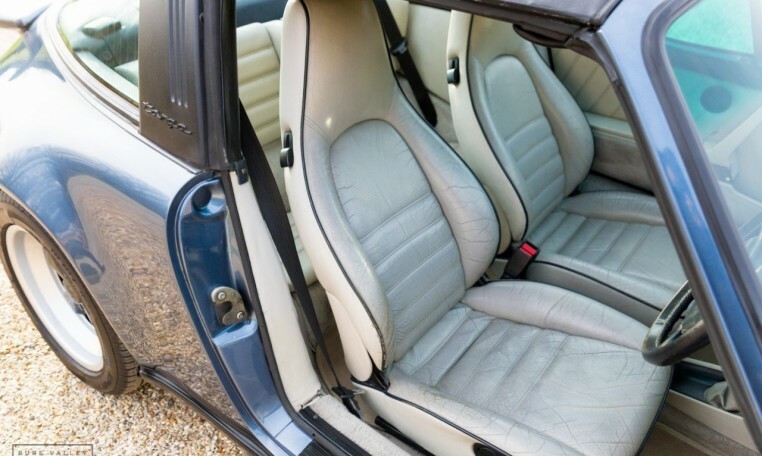 Finished in Baltic Blue Metallic with Linen leather interior, it was supplied new through Merlin Cambria of Cardiff. 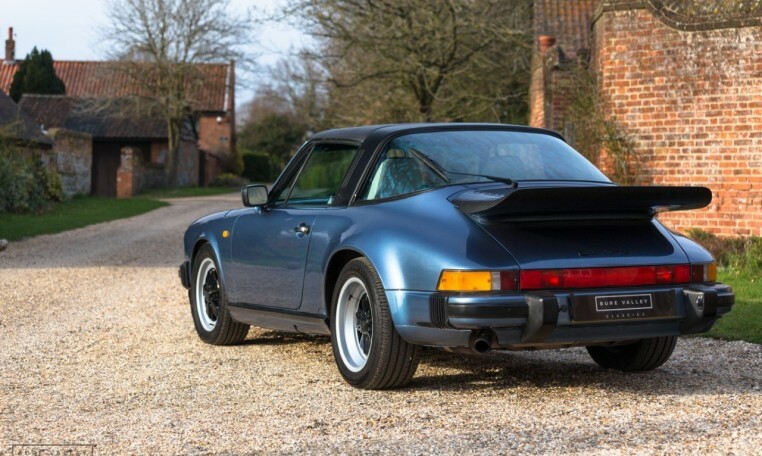 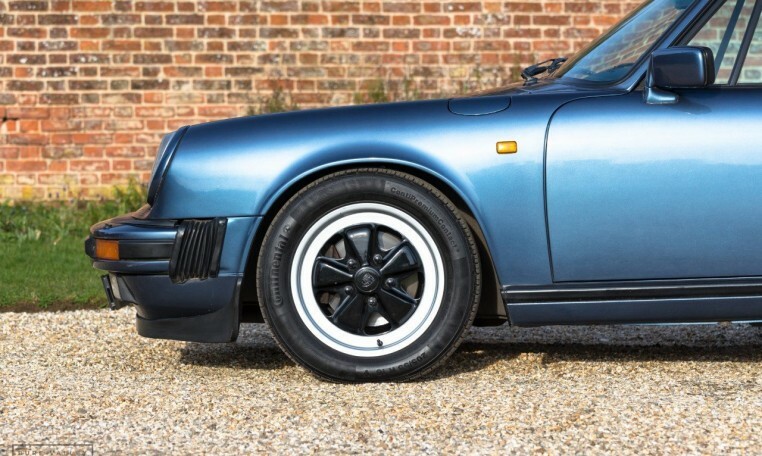 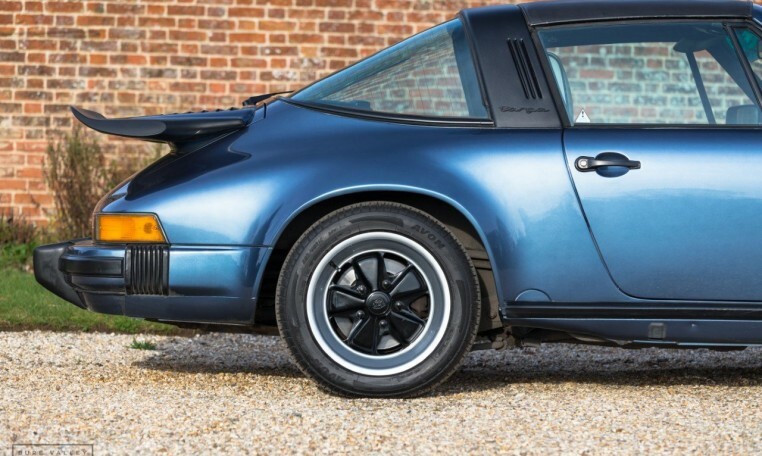 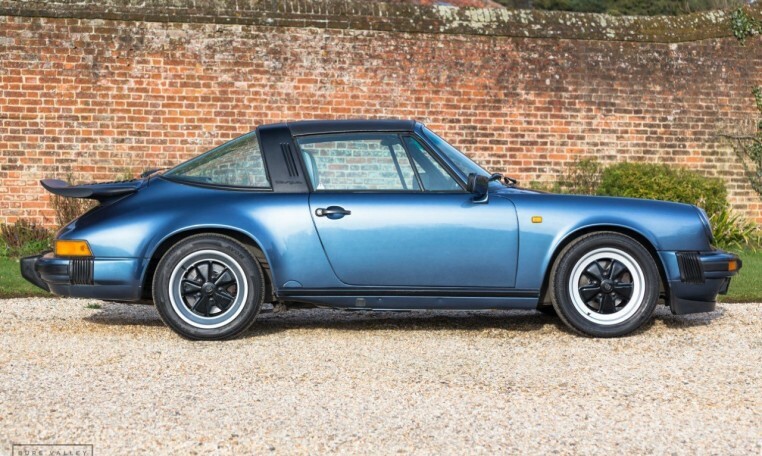 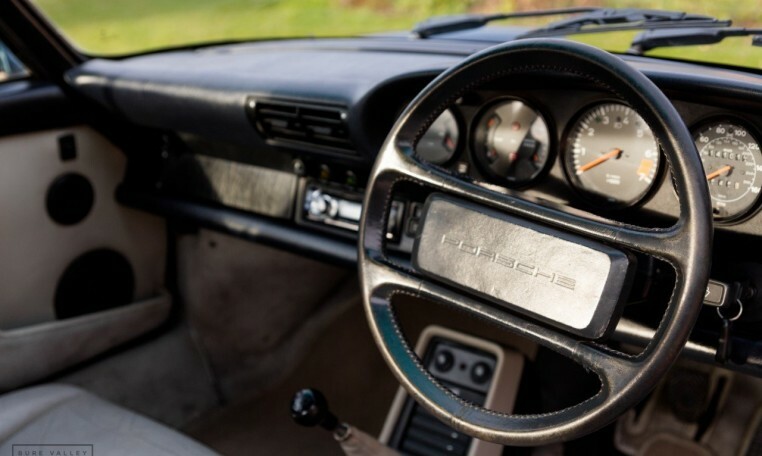 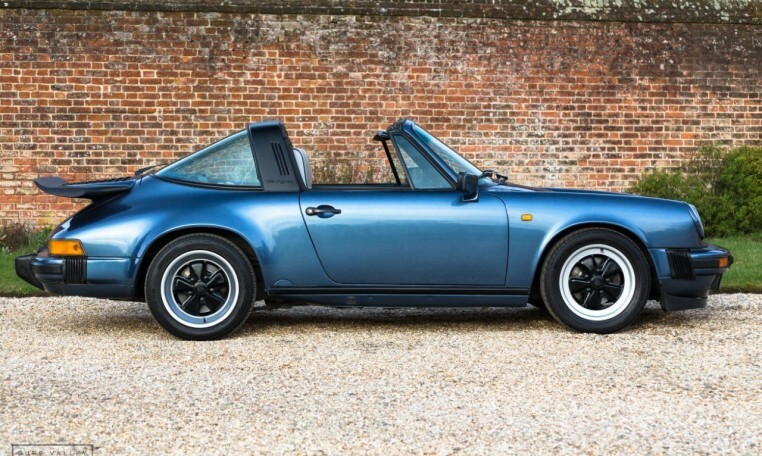 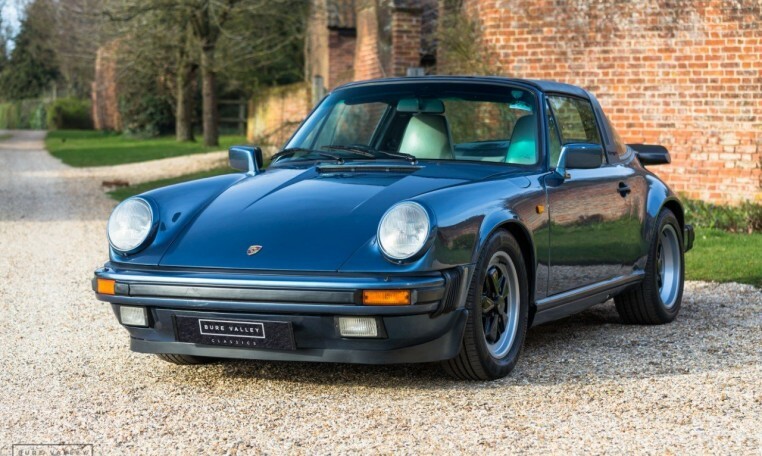 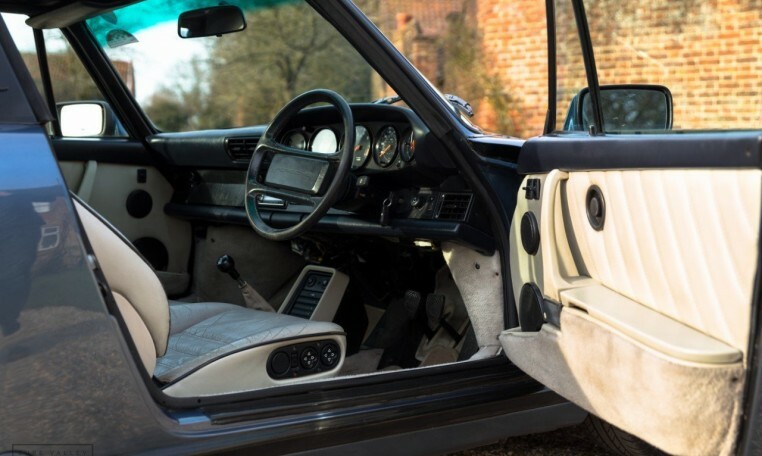 The 911 Carrera `Sport` features front and rear spoilers, 16 inch Fuchs wheels, Bilstein shock absorbers and electric sports seats as standard, this later car also benefits from the much improved G50 gearbox. 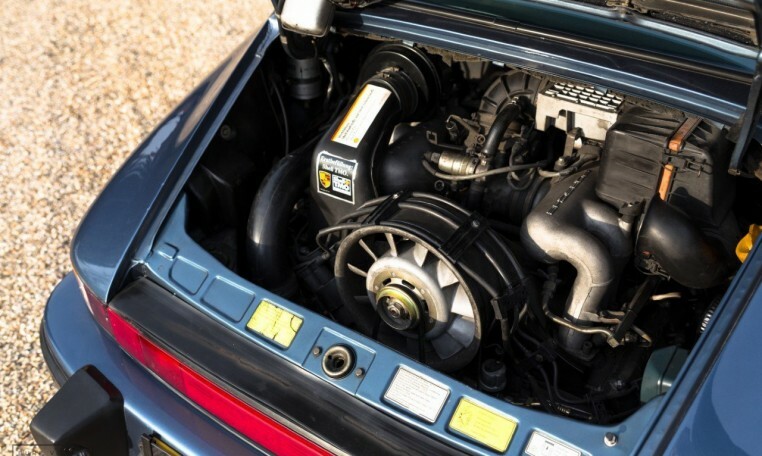 This car runs & drives superbly, with everything performing as it should. 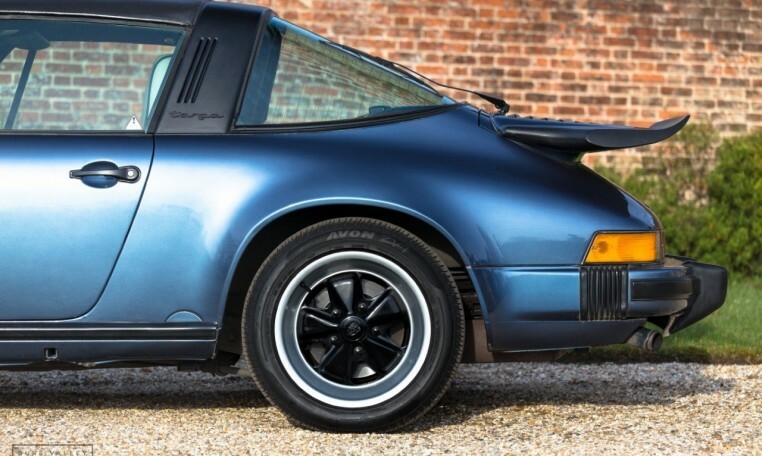 The body panels are straight & the paintwork is very good. 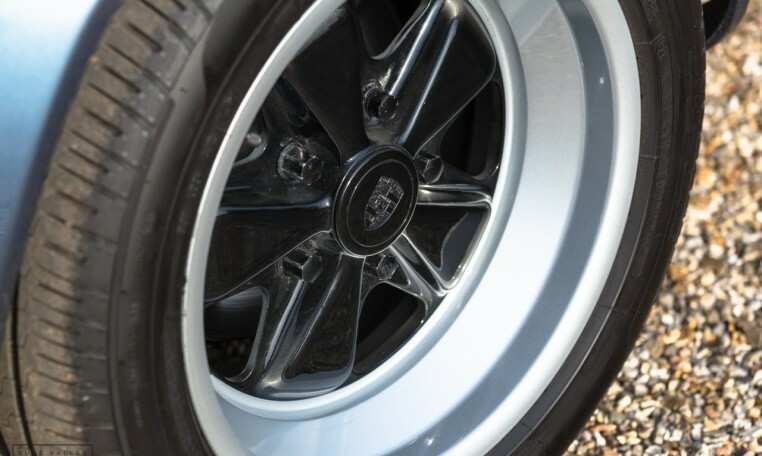 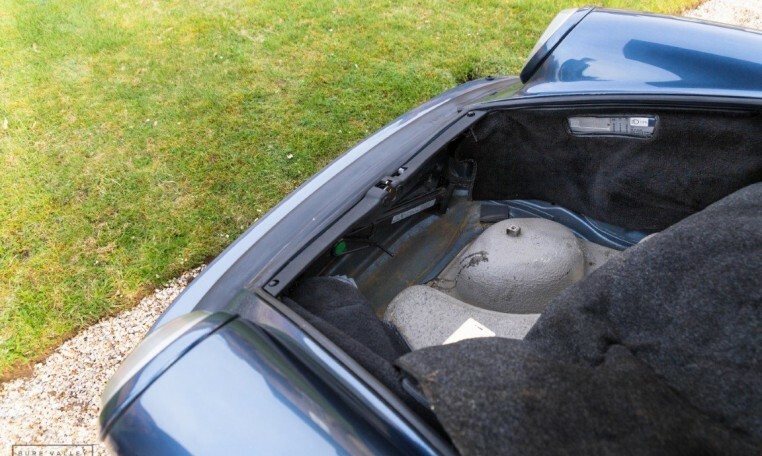 The wheels have recently been refurbished and the Targa roof benefits from recently being re-trimmed. 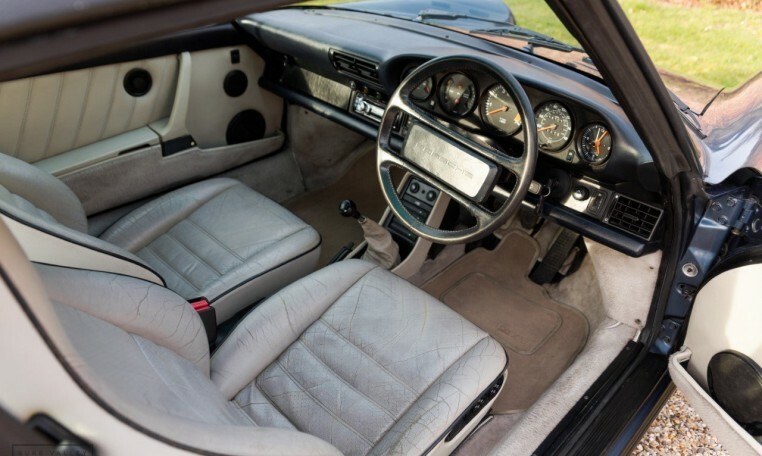 It starts on the button, has MOT until Dec & will be supplied serviced, ready to go. 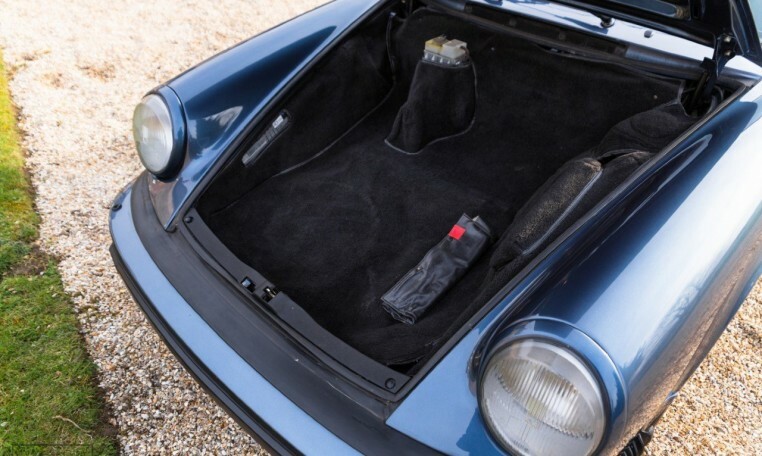 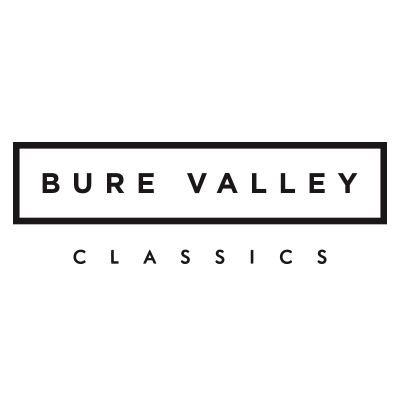 The car has been very well maintained and has full service history, the service book is present and is fully stamped with invoices, the original book pack & tool roll are also present. 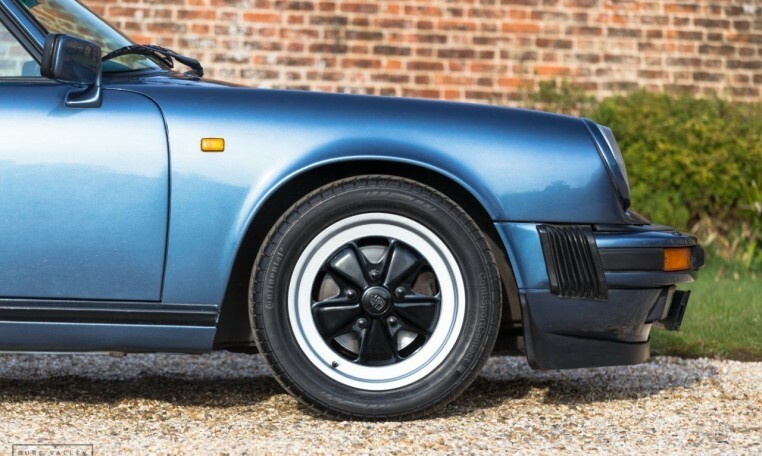 There is a stack of invoices for work carried out on the car & MOT’s going back to the early 90’s. 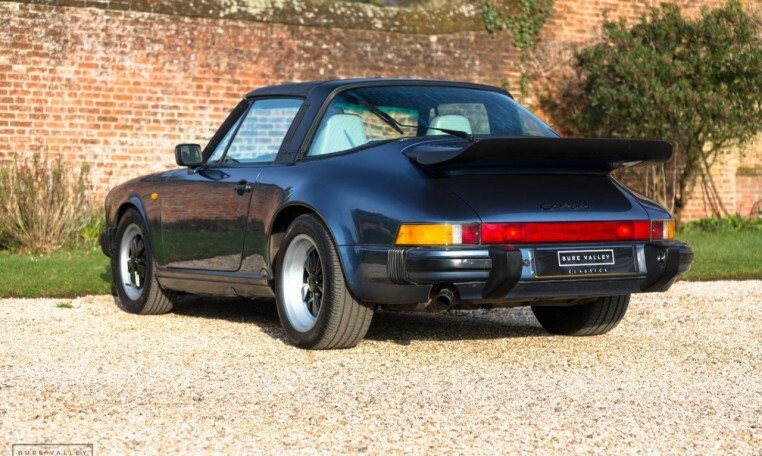 Overall a very tidy example of this iconic 80’s classic.